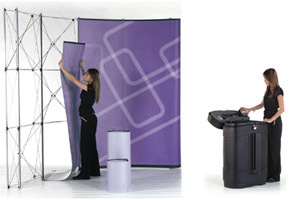 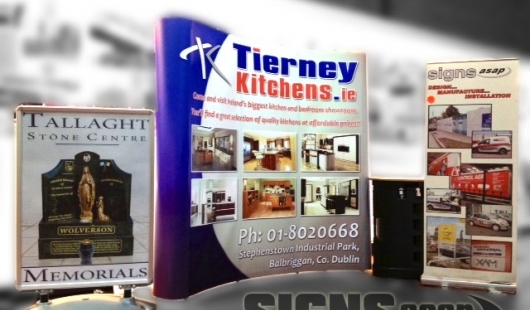 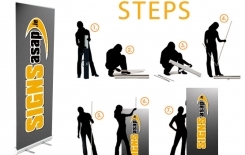 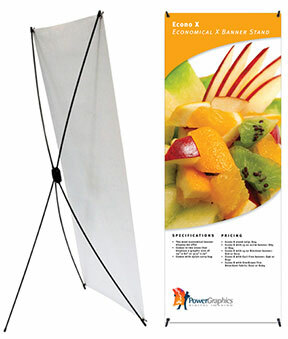 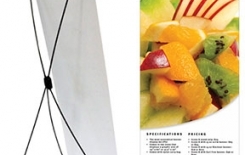 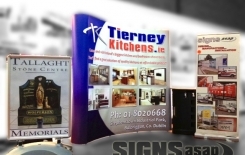 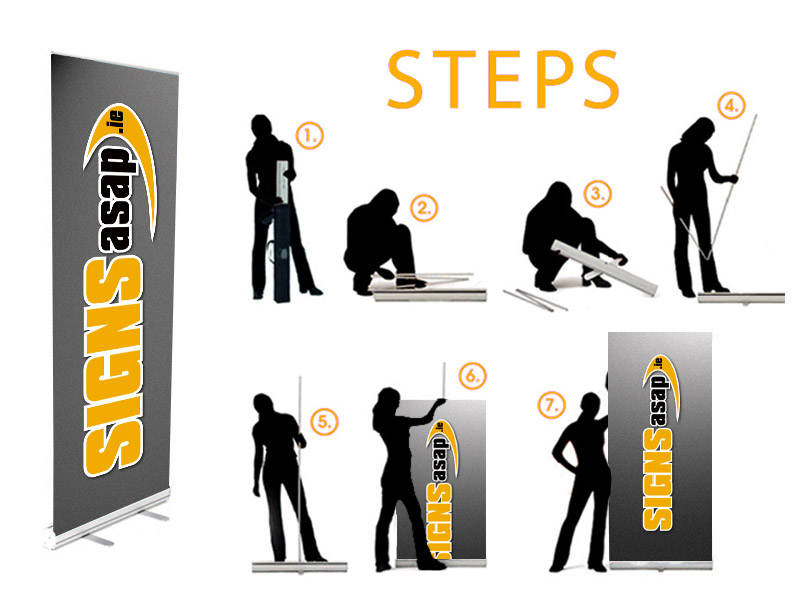 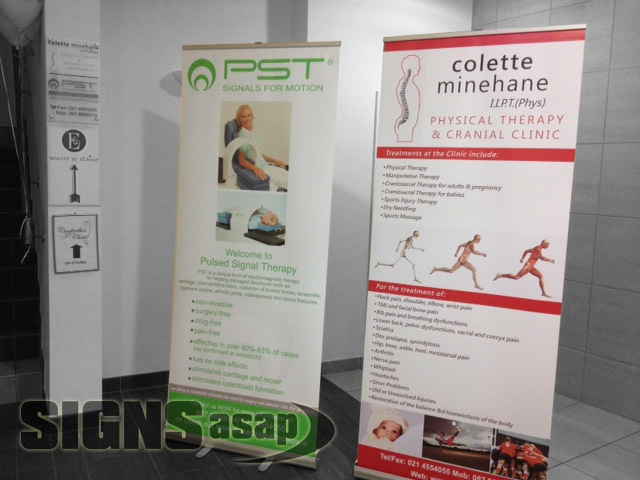 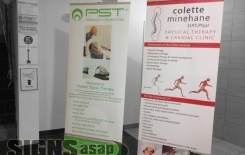 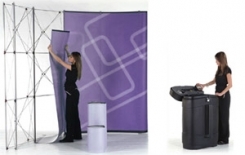 Exhibition signs are designed to be lightweight, mobile and easy to assemble. 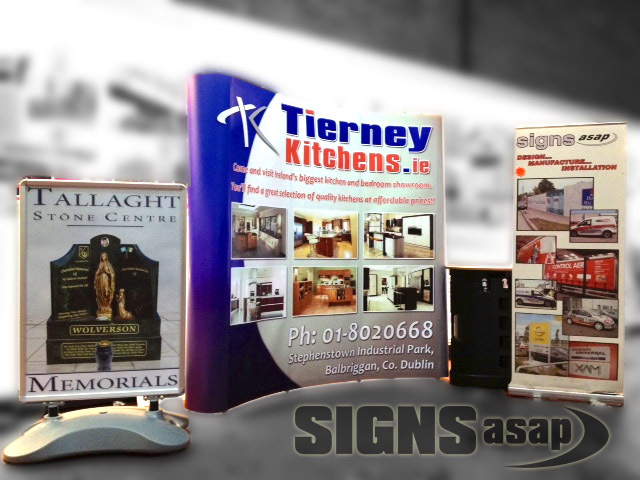 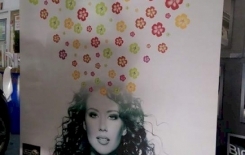 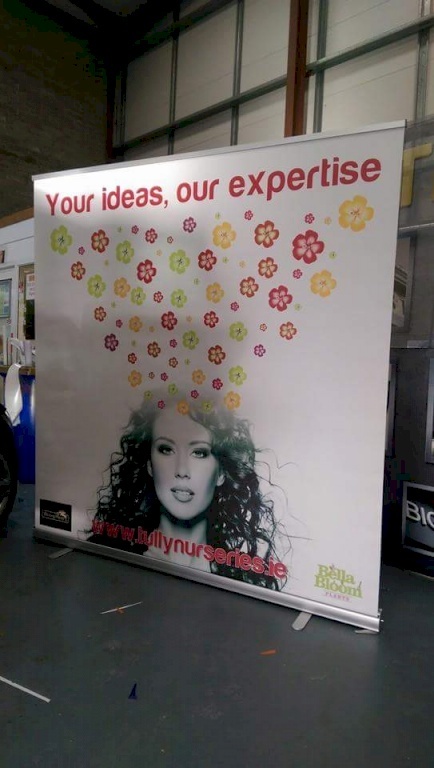 We supply and manufacture all types and styles of exhibition signs from roll ups, pop ups, backdrops, banners etc. 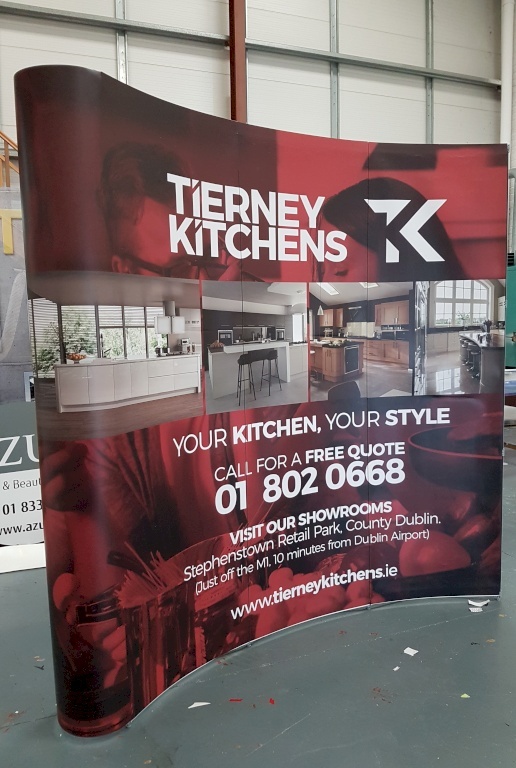 If you are not sure of a product or want some advice on signs for your up coming show just call us and we'll be happy to advise. 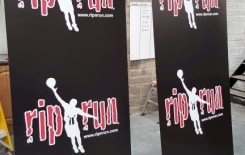 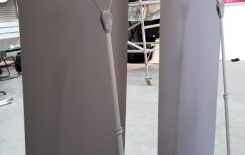 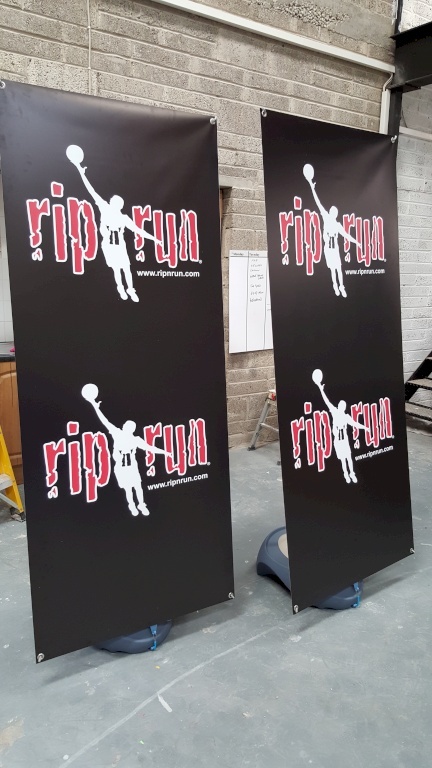 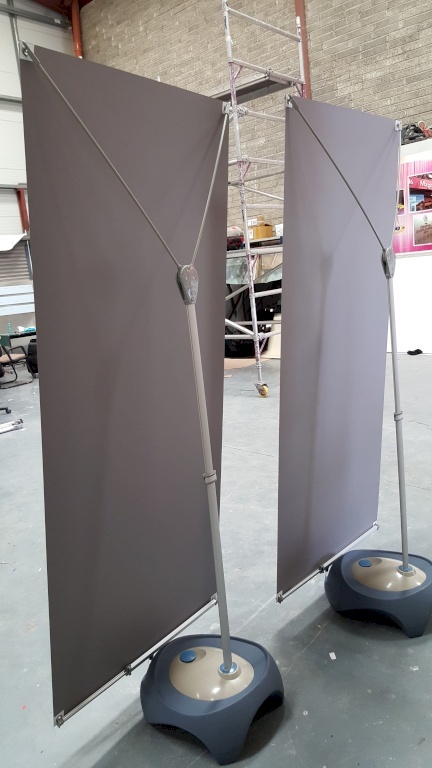 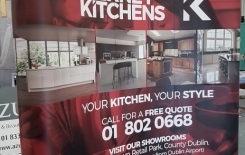 Signs ASAP design and manufacture all our exhibitions signs for shows and shopping centres and we find them fantastic to deal with and always produce on time.